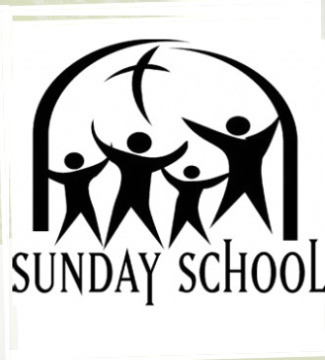 We have Bible study classes on Sunday mornings for ages from Preschool to Sr. Adults. There is a place for you on Sunday morning to gather with those who can empathize with what you're going through and study God's Word together to glean wisdom to thrive in this day and age. Classes can also pray together, minister together and enjoy close fellowship. Classes meet on Sunday mornings at 10:00am. If you've never been here before, call the church and we will help you find the best class! We'd love to hear from you at (502) 881-1918.